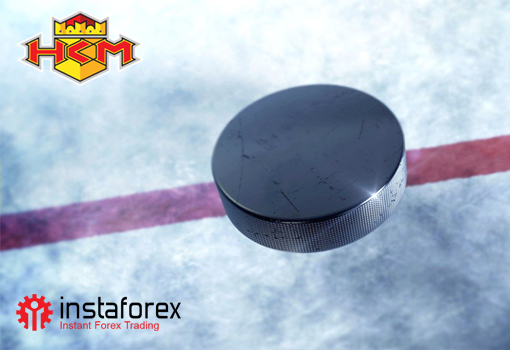 At present, HKm Zvolen is taking the lead in the tournament, having bright prospects for a victory in the overall standing. Though the Slovak Tipsport Liga is more than half way through, the players have to push ahead. Indeed, it is much easier to win the first game than to secure one’s leadership until the closing referee’s whistle in the final game. Now the team from Zvolen is facing tough challenge. Both the players and their coaches should make sure they have enough energy until the end of the tournament but not rest on their laurels. Our heroes need sober mind and passion to gain at least the same number of scores as their main rivals. 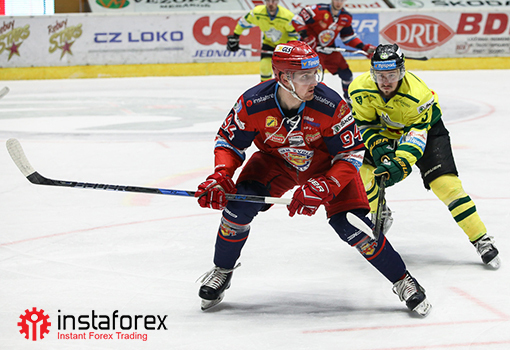 Let’s wish good luck to our hockey team Zvolen and all InstaForex traders who share the same drive for success!